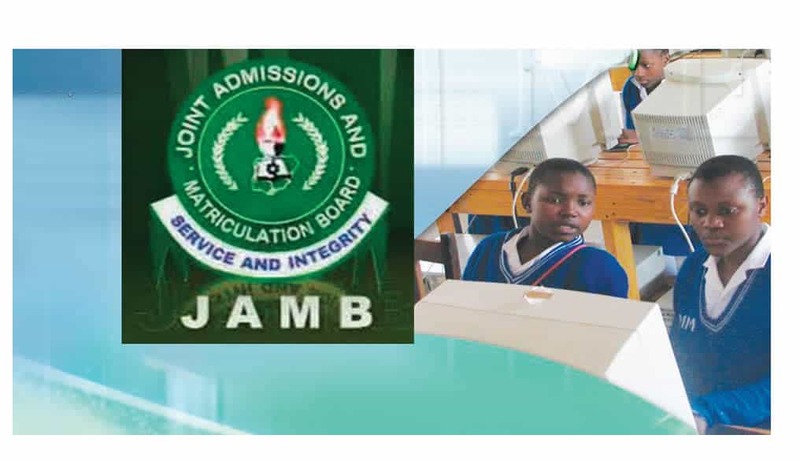 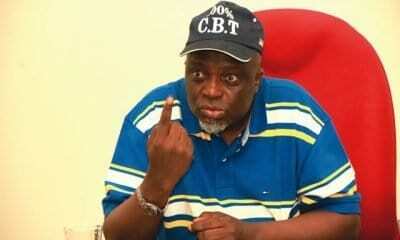 The Joint Admissions and Matriculation Board, JAMB, stated that it is fully ready for the 2019 Unified Tertiary Matriculation Examination. 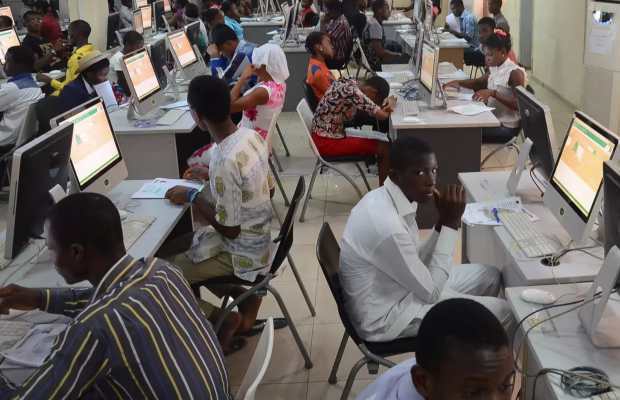 The exam body revealed on Monday through its weekly Bulletin of the Office of the Registrar and made available to newsmen in Abuja. 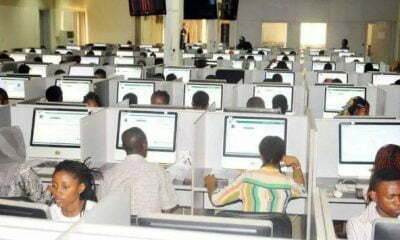 A further report revealed that the 2019 UTME has also been confirmed to commence on March 16. 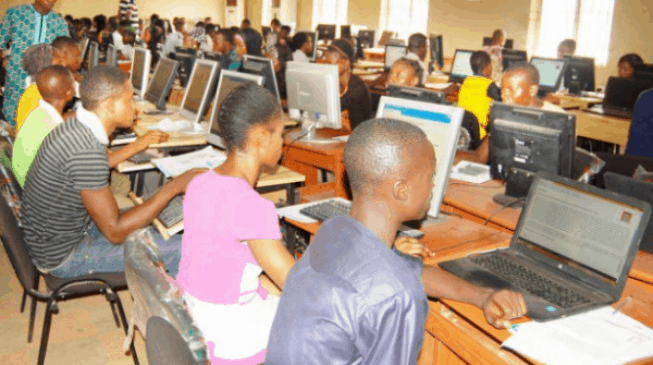 The board concluded preparation following the Governing Board’s consideration of all items on the checklist of the board in preparation to the 2019 UTME, among others. The checklist of the board was presented to the Governing Board at its meeting which held on Feb. 6. 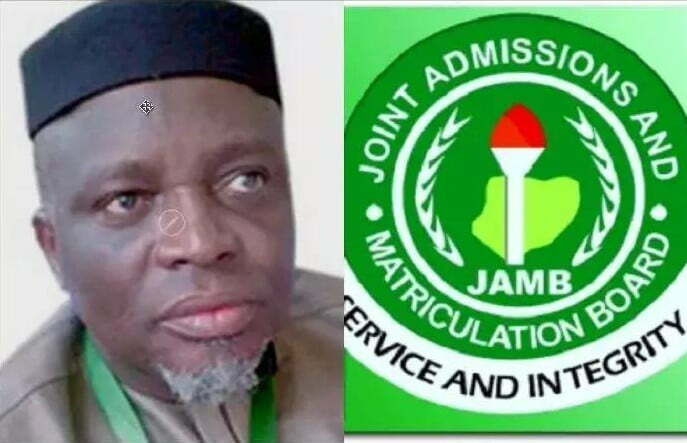 The Registrar of the Board, Prof. Is-haq Oloyede, had previously presented the reports of the various committees to the Governing Board, which were duly approved after extensive deliberations.